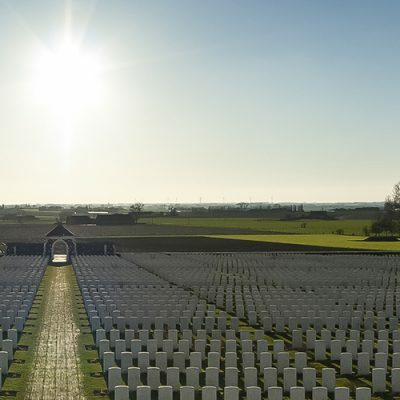 This tour gives students a chance to discover, in more depth, the effect that the two major conflicts of the 20th century had on the world, and to see first-hand the stories of those who fought in these wars. 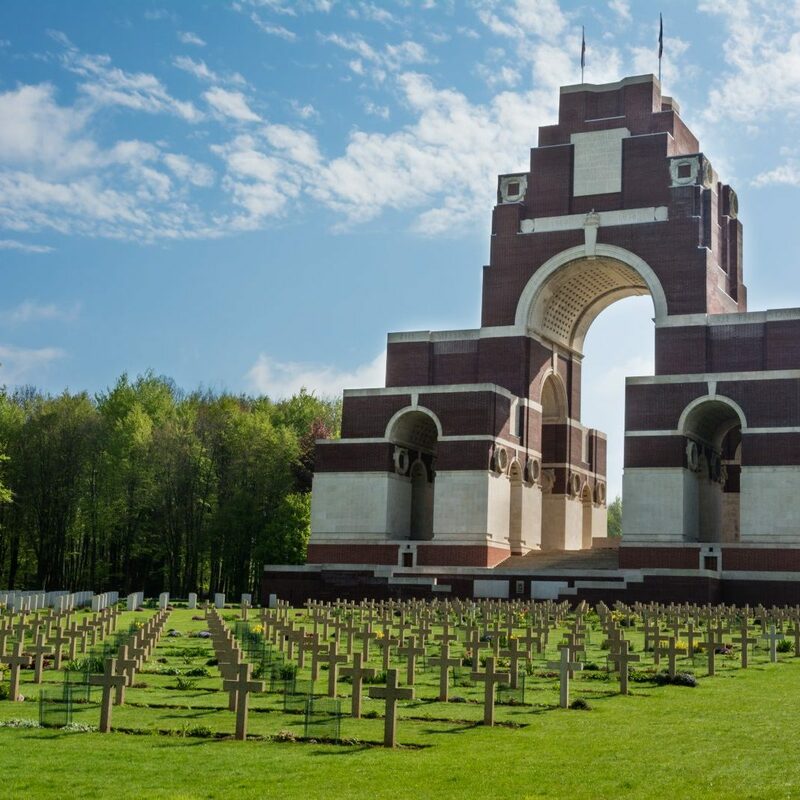 Visit memorials of the Battles of the Somme, and discover secret bunkers and rocket bases of the Second World War. Both the 20th century’s world wars are important subjects that are covered as part of the current History curriculum in many schools. For all students, getting out of the classroom and seeing first-hand key locations and memorials really bring that history to life. 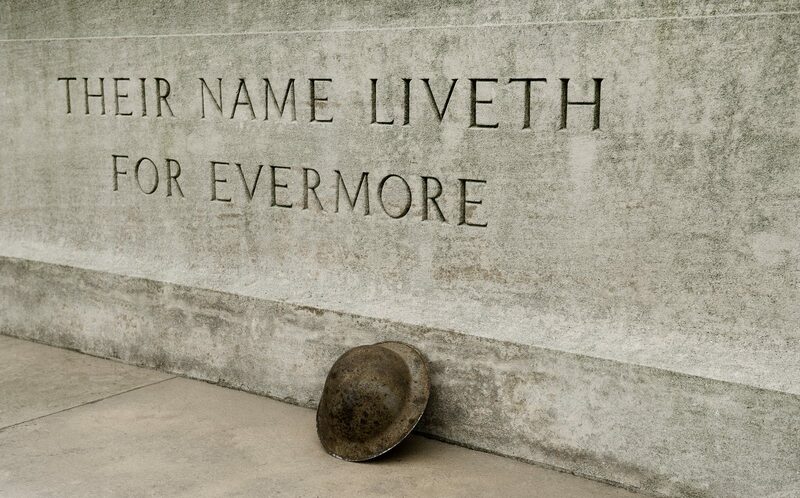 This programme gives the teachers a chance to cover both World Wars in one trip. The ready-made itinerary includes visits to some of Hitler’s secret underground bunkers and rocket bases, as well as seeing what life was like for the soldiers in the trenches in the First World War during the Battle of the Somme, including 1916 Museum in Albert, and the Thiepval Memorial to the Missing. Depart your school by private coach and travel down to Dover in time for your ferry crossing across to Calais. Early afternoon, you will travel south to La Coupole near Saint-Omer which was the location of one of Hitler’s V2 Rocket Base. Built in 1943-1944, it is a symbolic place of the Nazi oppression. Then travel to your accommodation where you will stay for the next 2 nights. After breakfast, travel to Albert and visit the Musée Somme 1916 Museum. 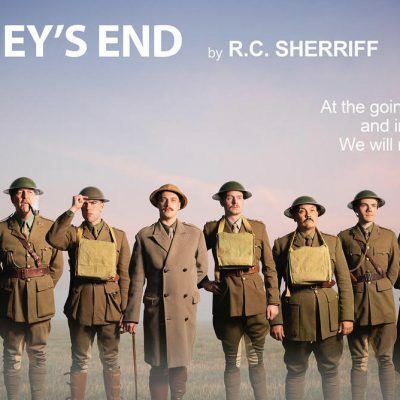 Set in an underground tunnel, the museum vividly recreates the reality of the British, French and German soldiers living in the trenches. Then visit the Memorial to the Missing at Thiepval. You will then visit Mimoyecques Fortress, another secret underground rocket base that was due to be used for the V3 super gun aimed towards London. Finally, visit the Blockhaus d’Eperlecques, where students will learn the history of the biggest bunker in Northern France. After departing your accommodation, head back to Calais for some last minute shopping before boarding your ferry back to Dover and continuing to travel back to your school. To find out more information on this tour or other history based trips that we offer then please contact us directly on 01384 398 893 to discuss your individual requirements.